ARE YOU KIDDING ME? 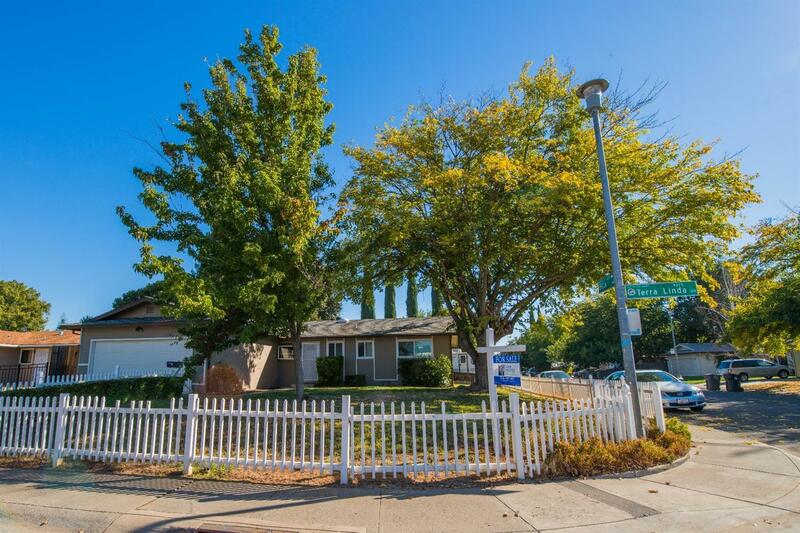 Home Sweet Home with a white picket fence on a corner lot in the heart of Elk Grove. This wonderful home was updated 8 years ago featuring crown molding, laminate foors, stainless steel appliances. granite kitchen counter tops and much more. Walking distance from James McKee Elementary School, 5 minutes from Kerr Middle School, Elk Grove High School and Old Town Elk Grove. Centrally located to all shopping and HWY 99. Hurry because in this market this home will not last!